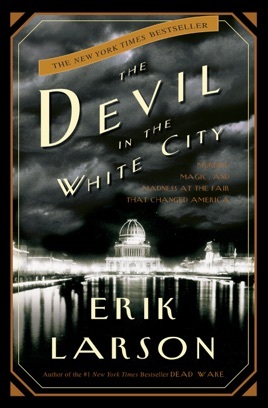 The most remarkable (and shocking) thing about Erik Larson’s detailed account of the 1893 Chicago World’s Fair is that it’s all true. 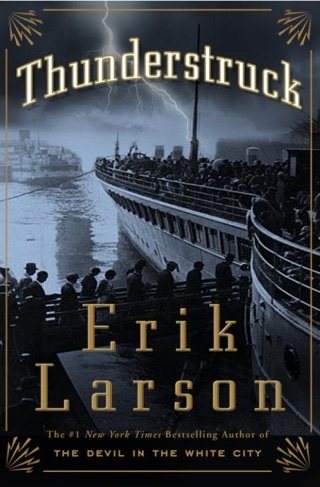 Larson takes us on a time-machine trip to the Gilded Age in the U.S., mapping out the prevailing national mood and fascinating historical milestones. The Devil in the White City opened our eyes to cool facts; we'd already known that this World’s Fair introduced the Ferris wheel but were surprised to learn that it also marked the debut of the zipper and a U.S. map made entirely of pickles. 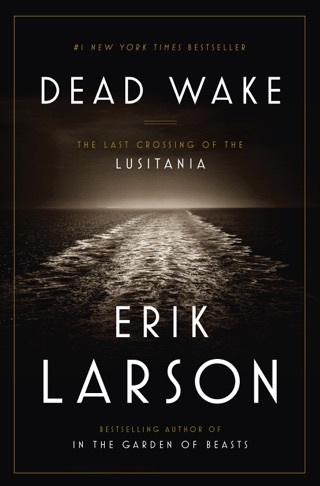 Ultimately, though, the book is a spine-tingling crime thriller, which explains why it captured the attention of Martin Scorsese and Leonardo DiCaprio, who are adapting it into a movie. Not long after Jack the Ripper haunted the ill-lit streets of 1888 London, H.H. Holmes (born Herman Webster Mudgett) dispatched somewhere between 27 and 200 people, mostly single young women, in the churning new metropolis of Chicago; many of the murders occurred during (and exploited) the city's finest moment, the World's Fair of 1893. 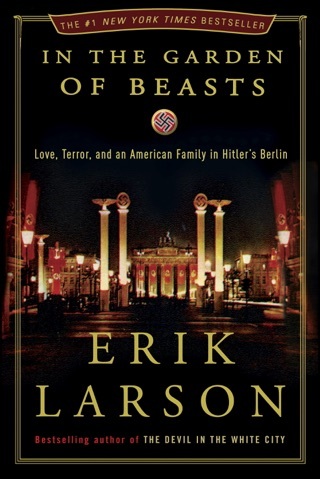 Larson's breathtaking new history is a novelistic yet wholly factual account of the fair and the mass murderer who lurked within it. 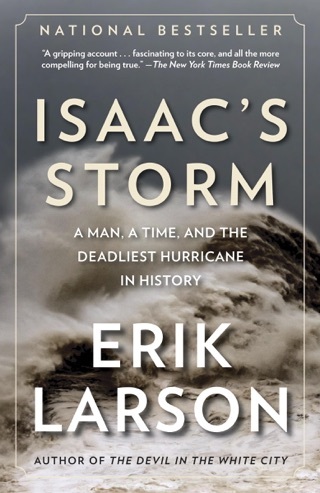 Bestselling author Larson (Isaac's Storm) strikes a fine balance between the planning and execution of the vast fair and Holmes's relentless, ghastly activities. The passages about Holmes are compelling and aptly claustrophobic; readers will be glad for the frequent escapes to the relative sanity of Holmes's co-star, architect and fair overseer Daniel Hudson Burnham, who managed the thousands of workers and engineers who pulled the sprawling fair together 0n an astonishingly tight two-year schedule. A natural charlatan, Holmes exploited the inability of authorities to coordinate, creating a small commercial empire entirely on unpaid debts and constructing a personal cadaver-disposal system. This is, in effect, the nonfiction Alienist, or a sort of companion, which might be called Homicide, to Emile Durkheim's Suicide. 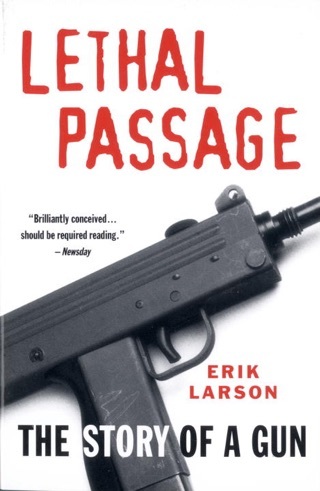 However, rather than anomie, Larson is most interested in industriousness and the new opportunities for mayhem afforded by the advent of widespread public anonymity. This book is everything popular history should be, meticulously recreating a rich, pre-automobile America on the cusp of modernity, in which the sale of "articulated" corpses was a semi-respectable trade and serial killers could go well-nigh unnoticed. 6 b&w photos, 1 map. Read this book while traveling - couldnt put it down. It's an entertaining blend of history, drama and psychology - historical non-fiction at it's best! I thought this book was bogged down with way too many details. I loved reading about the World's Fair but did not need to know everything ( and I mean everything) about it. I didn't feel the need to know menus from dinners and suffer through debates about which plants to put on the fairgrounds. It got tedious at times and I just had to put it down. I skipped long sections of this book and still got the whole story. The murder aspect of the book was fascinating and I really wanted more of that. This book could have been cut in half in my opinion. I didn’t want it to end and hope it becomes a Netflix limited series.